The CFS engages in Research & Development to ensure that cutting edge forensic science is used to deliver services to official investigative agencies and to advance the discipline. We seek to continuously improve the efficiency and effectiveness of our forensic analyses and examinations. Our focus is on transformative technologies and on enhancing the objective nature of our work. Click on "About Us" to learn more. The CFS seeks to develop research collaboration with academic institutions, other Ontario Ministries and industry partners who have capacity and expertise to deliver research projects that align with our research priorities. We may have human and material resources available to contribute to projects that support our research mandate. "Become a Research Partner" link to learn more. 1. Express interest in a posted proposal by copying the project title into the partnership survey, then completing and submitting the survey. Unassigned CFS research proposals will be posted for at least 30 days to allow partners to express interest in a research collaboration. CFS will evaluate submissions and select the partner best suited to each specific collaboration. 2. Submit your own research proposal by clicking this link and completing the research partner proposal survey. Such proposals should align with the CFS research priorities outlined below. 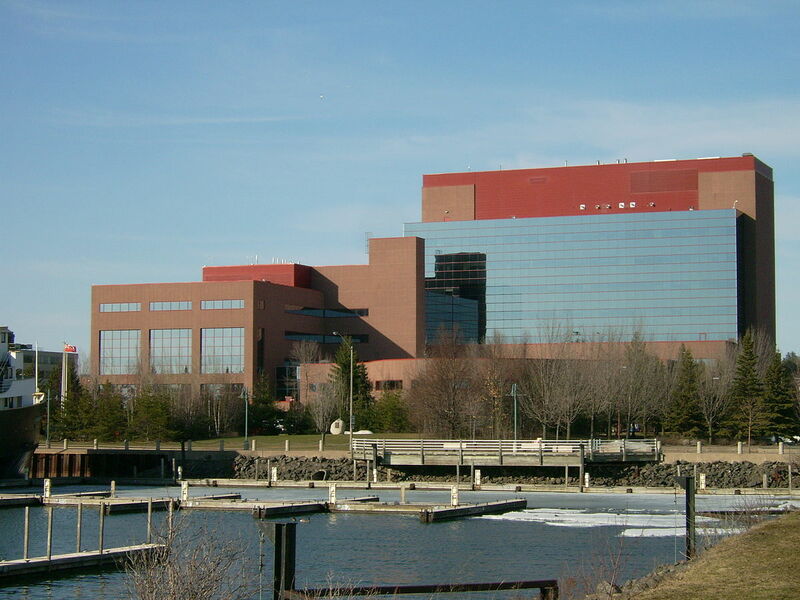 The CFS R&D Unit will review all such proposals with CFS Section management and/or staff to identify interest and capacity in the proposed collaboration. 1. Study and better understand the factors which influence the transfer and persistence of biological fluids and DNA, so that we can better answer questions with respect to how and when the trace evidence came to be deposited, and not just who it may have originated from. 2. To better understand population structures in the province of Ontario. In particular, to determine allele frequencies in major populations for a variety of autosomal markers of forensic significance, whether Short Tandem Repeat (STR) loci or Single Nucleotide Polymorphism (SNP) loci. In addition, to determine frequencies for relevant lineage marker haplotypes from the Y-chromosome and from the mitochondrial genome, in the same major populations. 1. Study and better understand the factors which influence the transfer and persistence of trace evidence, so that we can better answer questions with respect to how and when the trace evidence came to be deposited, and not just suggest the potential source of the trace evidence. 2. 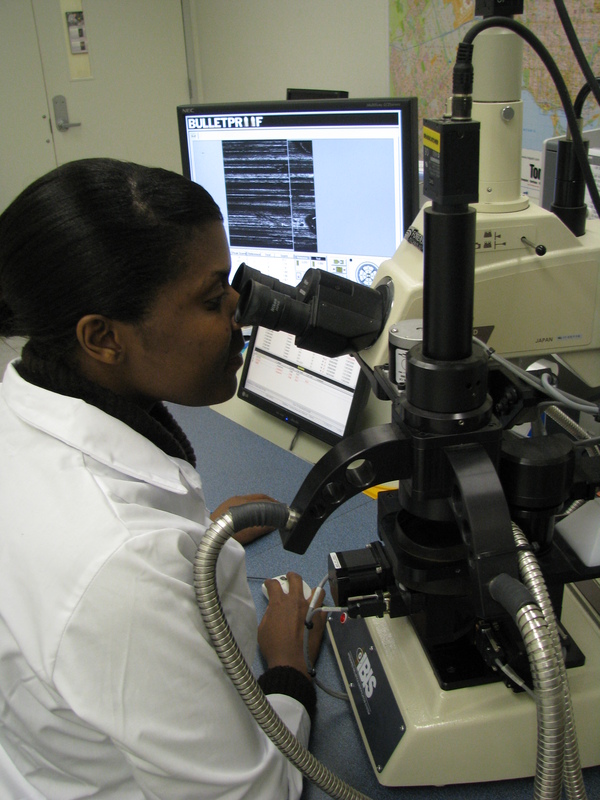 Develop new methods to characterise trace evidence using Raman spectroscopy and time of flight mass spectrometry. 3. Develop new, and expand existing, trace evidence reference collections. This involves the collection and analysis of trace evidence exemplars with the goal of enhancing the objectivity of comparisons made between reference material and case material. Our initial focus will be on automotive carpet fibres, architectural paints, zip ties, plastic bags and adhesive tapes. Click on the project title link(s) below to see individual project details. 1. Enhance the objectivity of firearms and ammunition examinations and comparisons. 2. Enhance the objectivity of handwriting analysis and comparisons. 1. Review CFS case data to evaluate and publish trends in the following areas. a. Alcohol and / or drug impaired driving. b. The role of drugs, other than alcohol, in fatal motor vehicle collisions. 1. Review and publish data sets associated with method validations for all operational sections. 2. Review, evaluate and publish historical case data relevant to public safety. 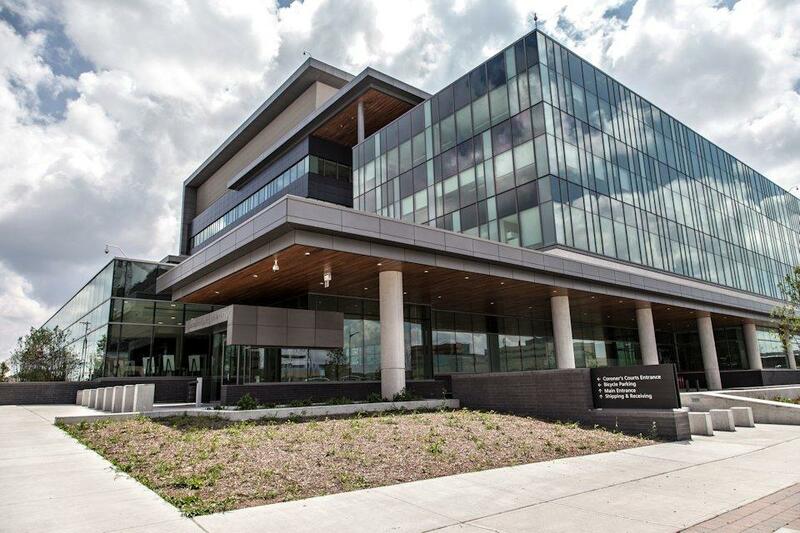 Ontario's Centre of Forensic Sciences (CFS) is one of the most extensive forensic science facilities in North America. It conducts scientific investigations in cases involving injury or death and in cases involving crimes against persons or property. 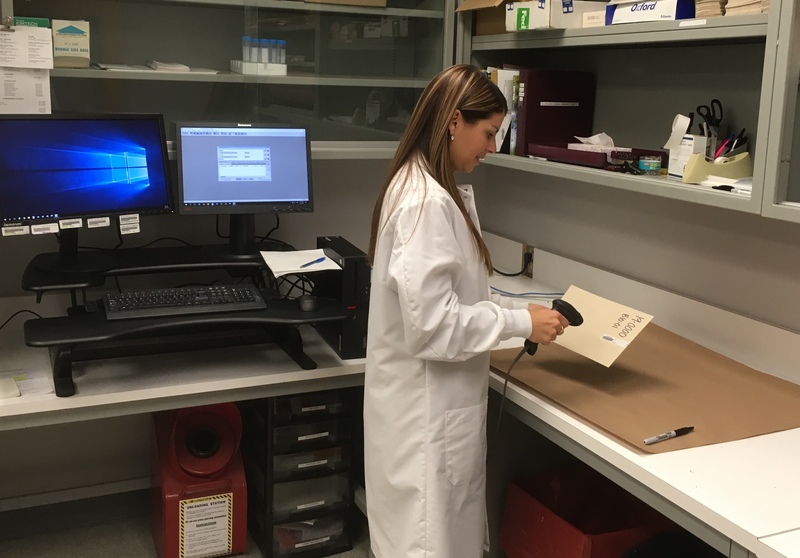 We are dedicated to enhancing the safety of Ontario’s communities and to supporting justice by providing timely and high quality forensic science services. Our culture of innovation is focused on the development of forensic science services that anticipate the needs of public safety and the justice system. Increased Efficiency: a reduction of money, time, labour required to deliver a product or service. Increased Effectiveness: the degree to which something is successful in producing a desired result. Transformation: a thorough or dramatic change in form or function. The CFS is accredited by the ANSI National Accreditation Board (ANAB). ANAB is a signatory of both the International Laboratory Accreditation Cooperation (ILAC) Mutual Recognition Arrangement (MRA) and the International Accreditation Forum (IAF) Multilateral Recognition Arrangement (MLA).